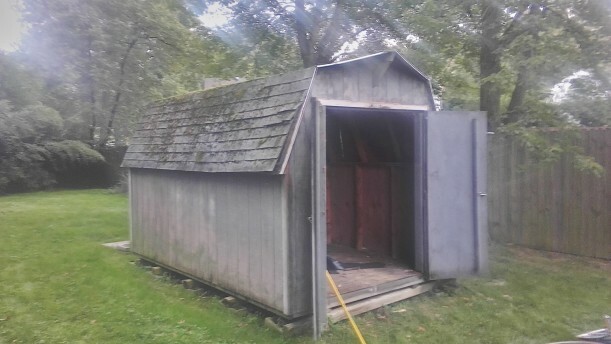 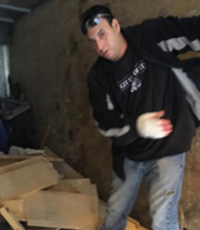 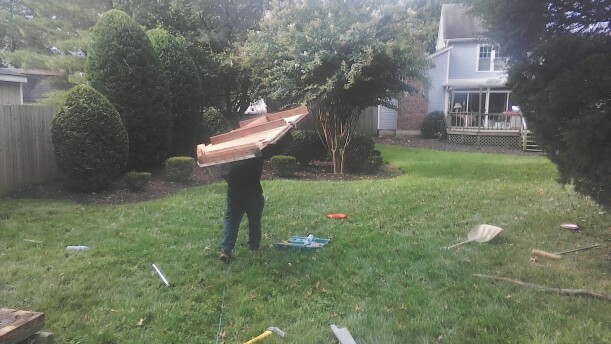 Removethatjunkwashingtondc – A Git rid of it company offers hot tub removal! 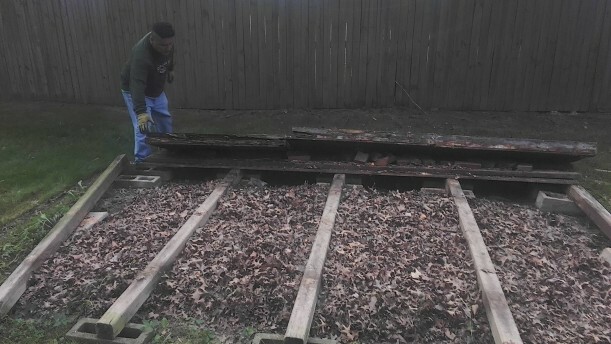 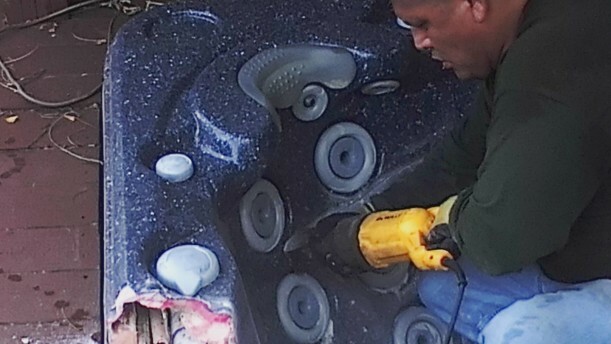 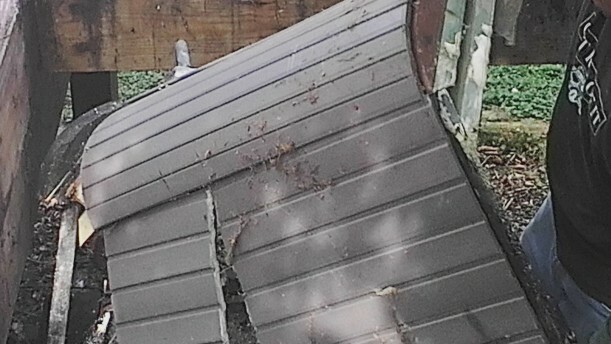 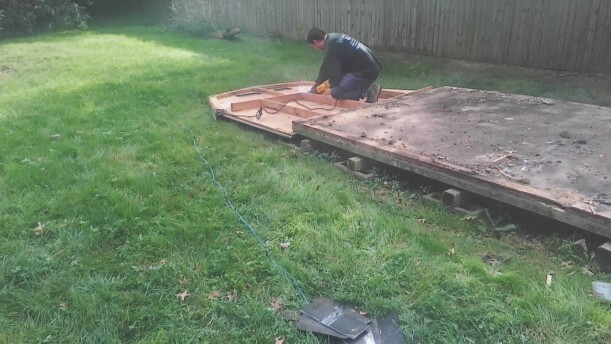 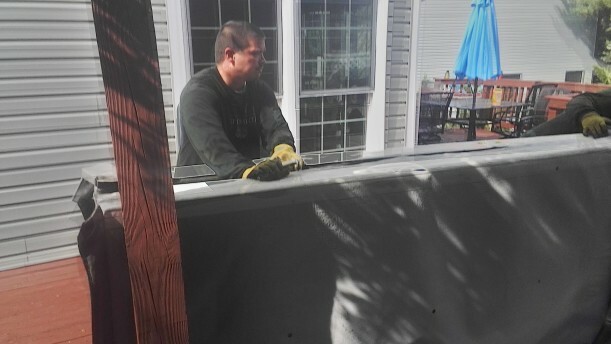 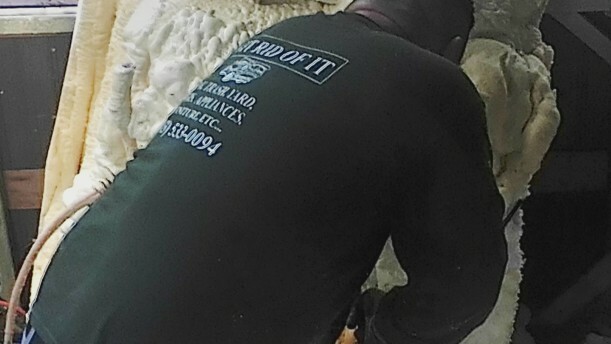 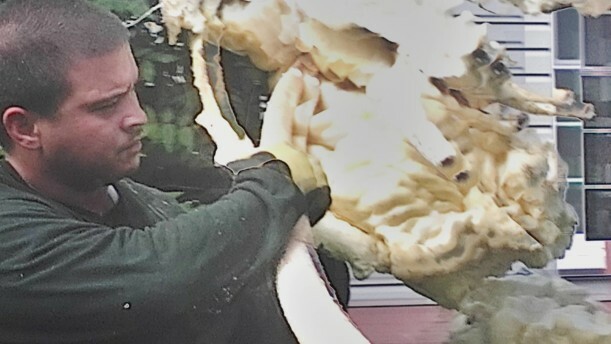 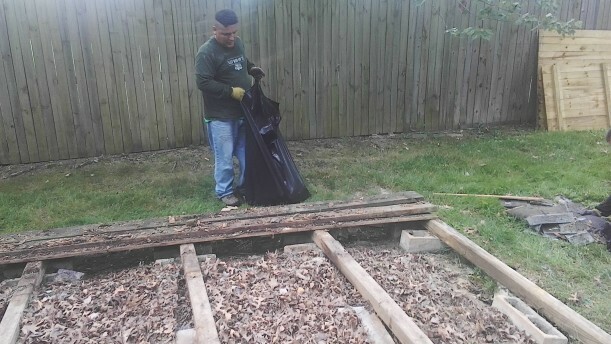 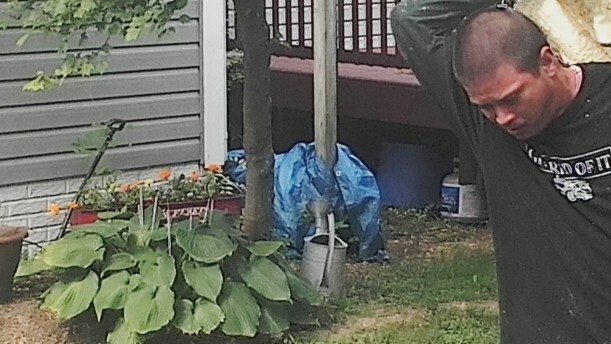 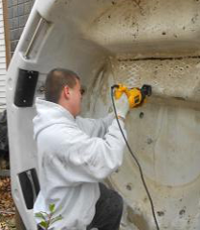 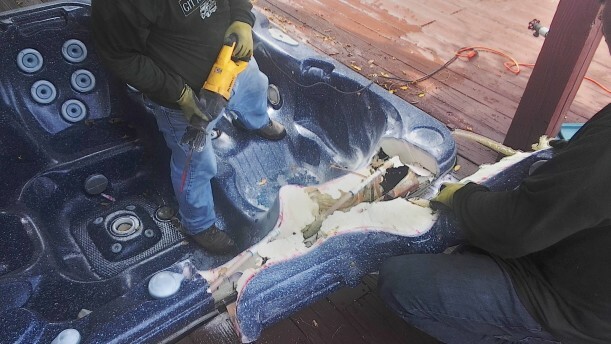 Trying to remove that old hot tub or unused hot tub can be a very strenuous project. 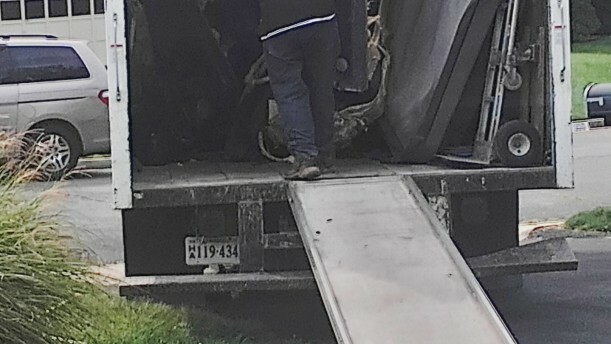 Why not let the pros handle it from the beginning Dismanteling, lifting, loading and hauling it away! 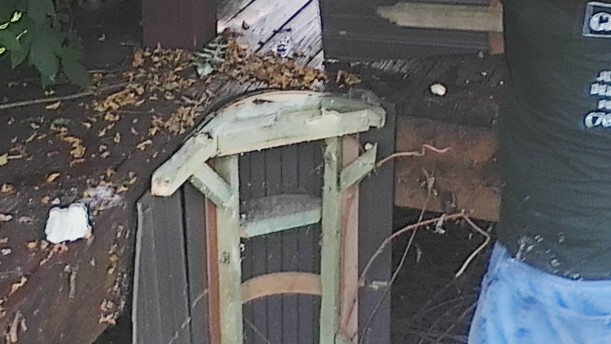 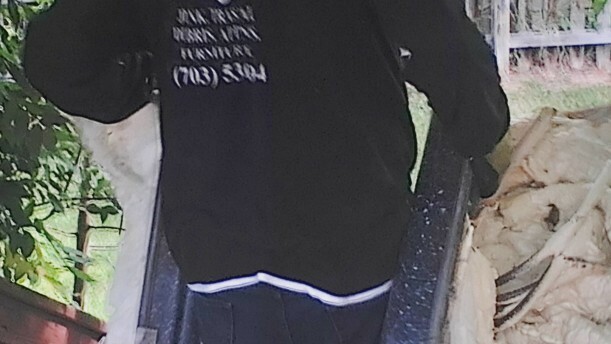 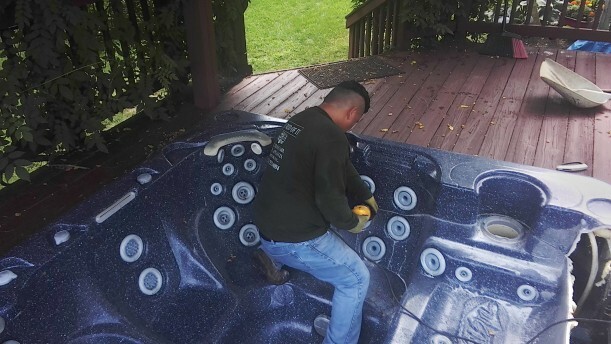 We do ask that the hot tub be completely disconnect from all power sources prior to our arrival and that there is a clear path and it is drained.